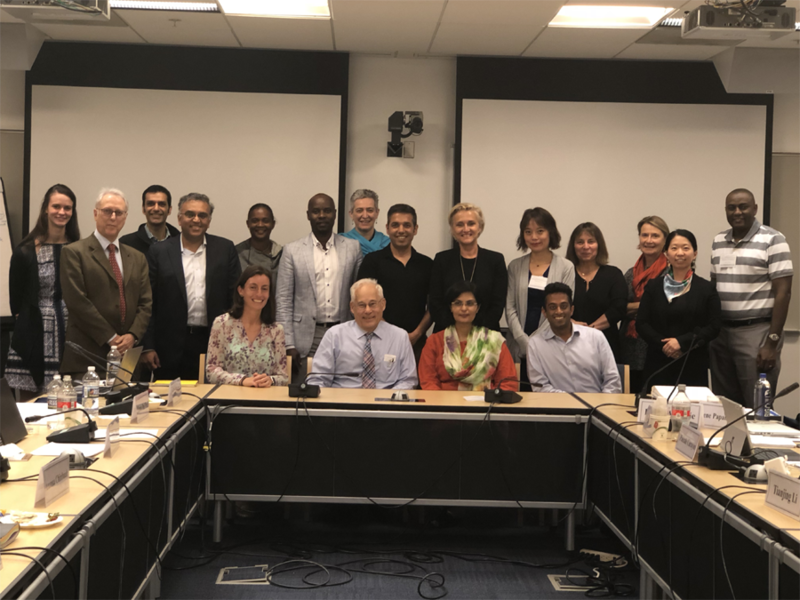 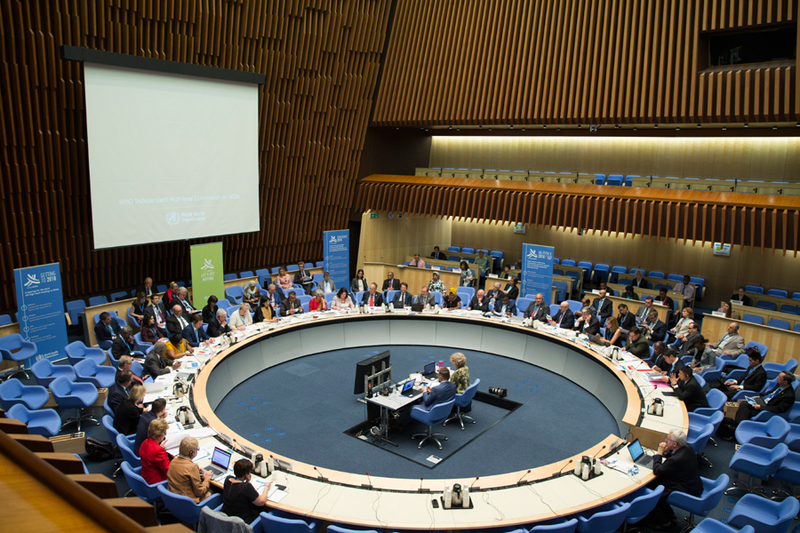 May 22, 2017: SaniaNishtar’scommentary explaining how to integrate Non-communicable diseases with Universal Health Coverage has been published on the British Medical Journal blog and can be accessed here: “Opportunities exist to negotiate policy space for NCDs in each health systems’ six building blocks, and therefore in UHC plans”, she says. 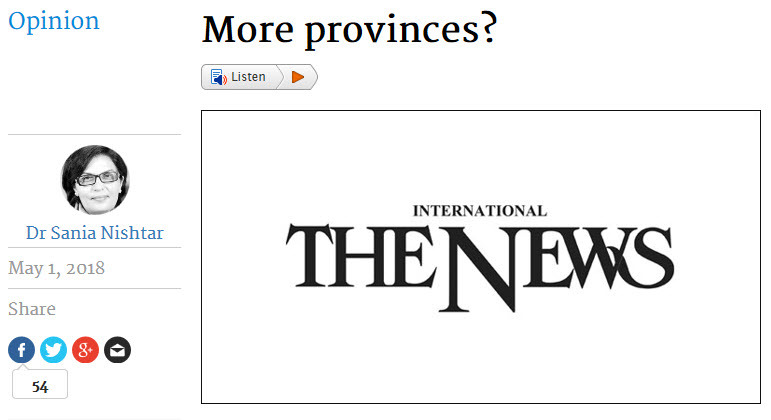 May 1, 2018: the Oped titled More provinces? 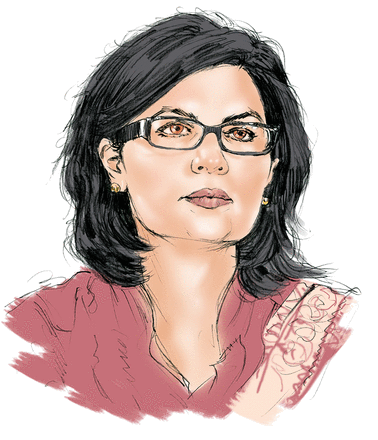 by Sania Nishtar, published in The News can be accessed here. 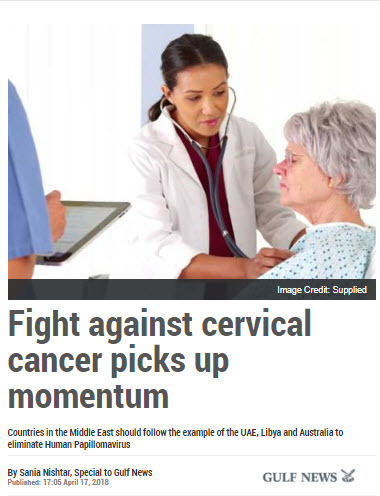 April 17, 2018: Dr Sania Nishtar’s Op-ed in Gulf News titled “Fight against cervical cancer picks momentum” can be accessed here.